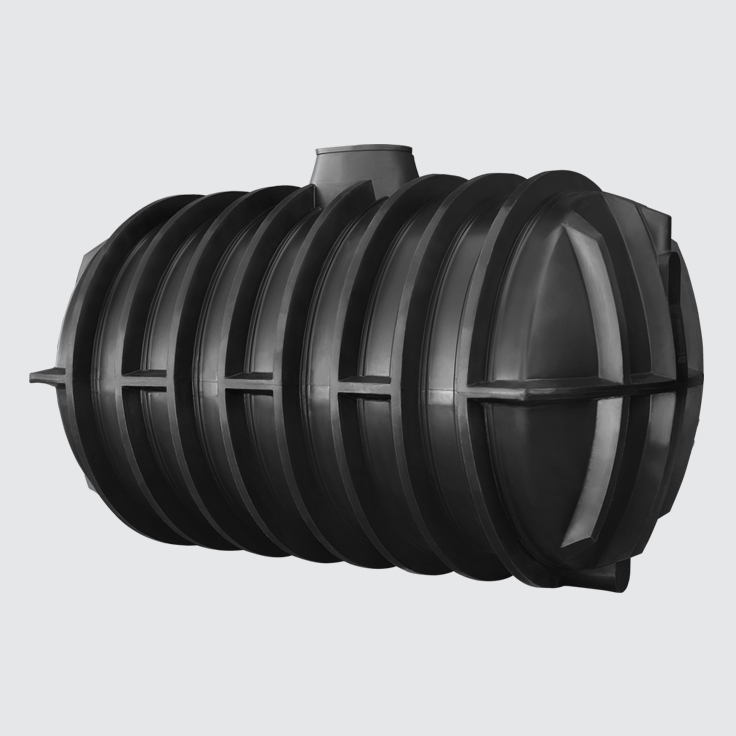 These tanks are installed underground and used for the disposal of sewerage, which then discharges into a French drain. 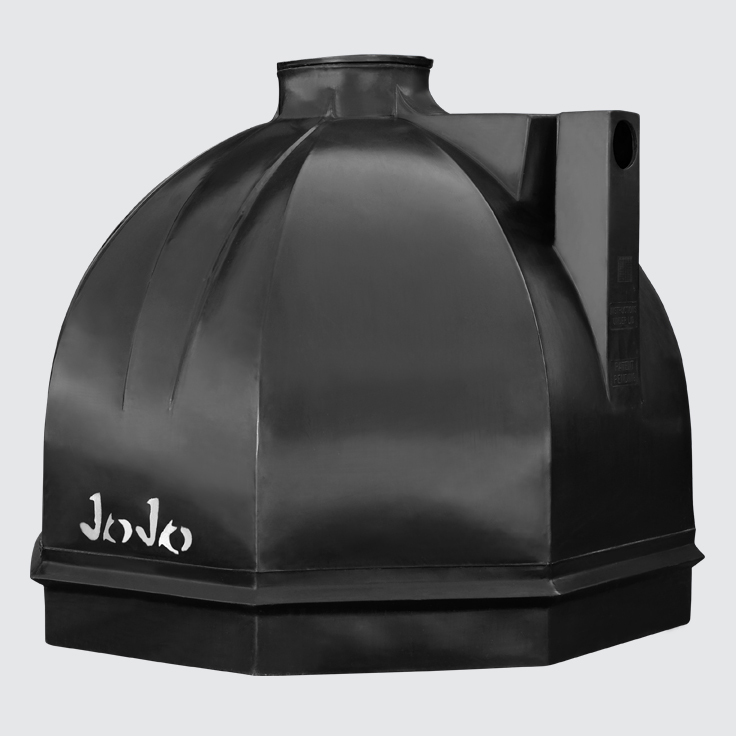 JoJo septic tanks are backed by a full ten-year warranty and have been tested and approved fit for purpose for use as a sanitary disposal system by Agrément South Africa, CERTIFICATE 2009/359. 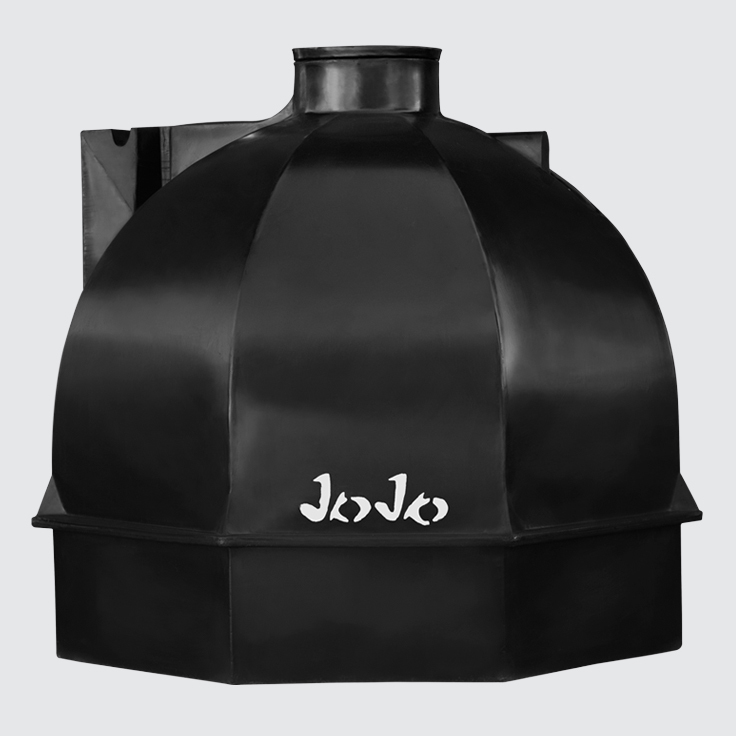 Click here to read more about this certification. 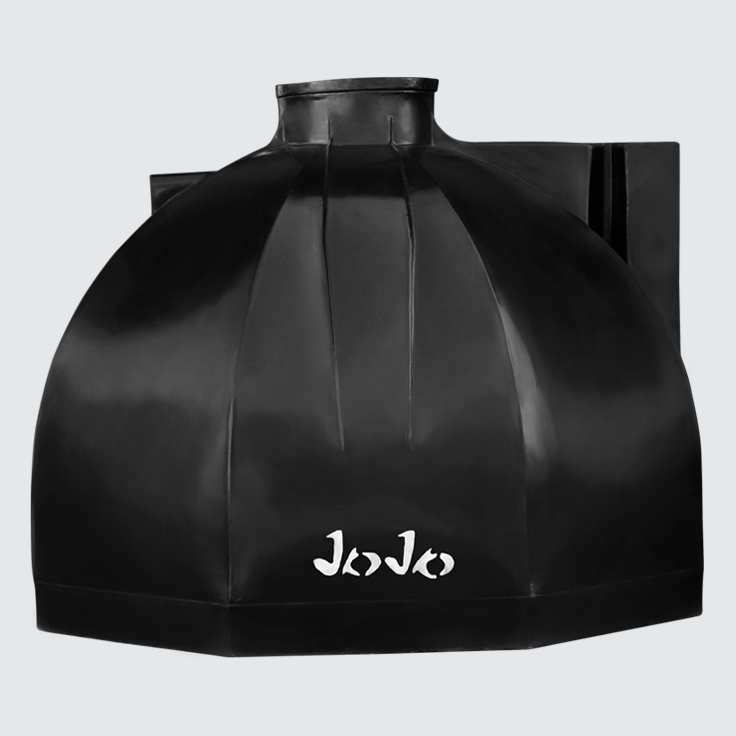 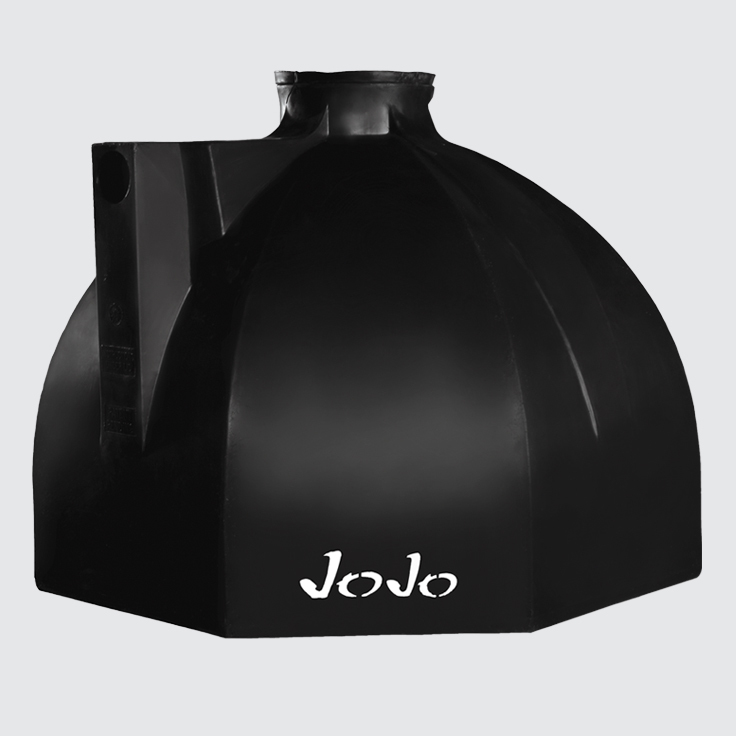 Note: JoJo manufactures its septic and conservancy tanks from recycled plastic in order to reduce destructive waste output. 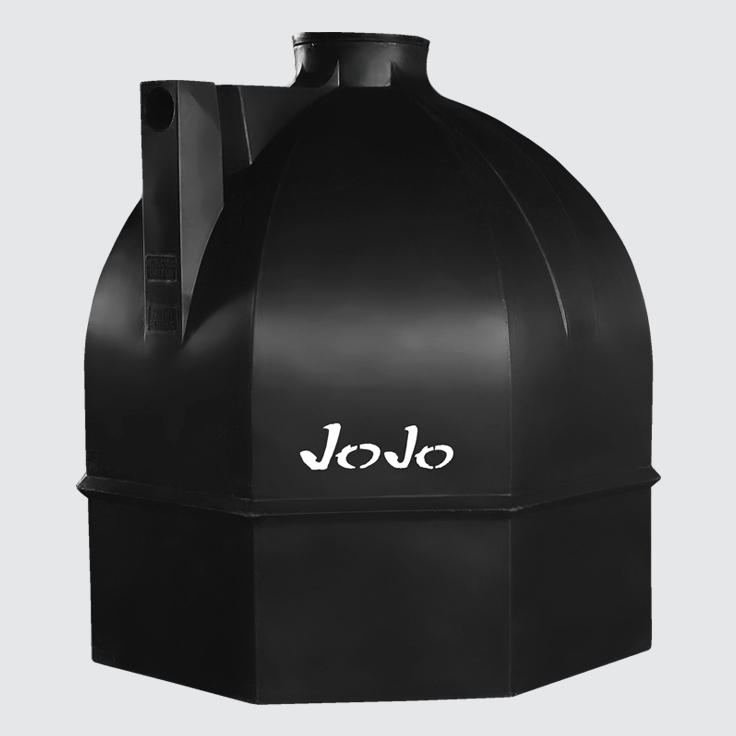 They are therefore not suitable for the storage of water for potable purposes.